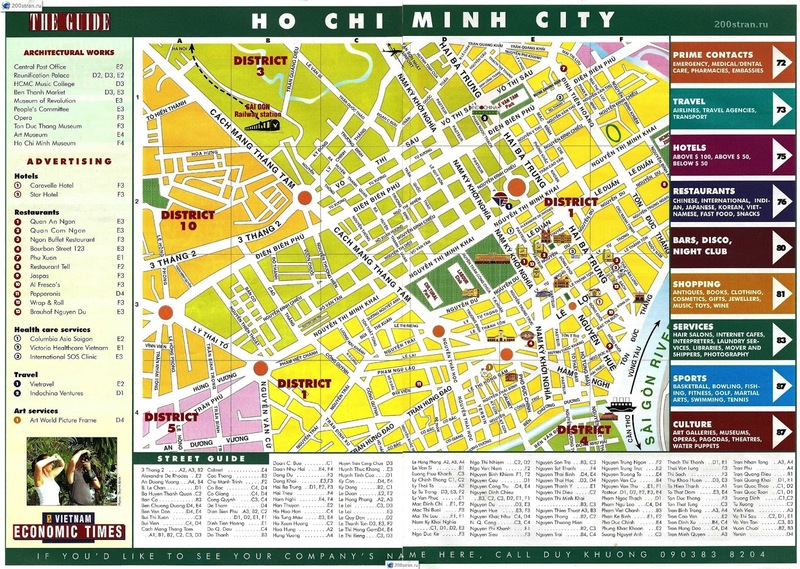 Well, for my Ho Chi Minh Vietnam trip, apart from what were written in my other blogs, here are my “personal’ take home notes based on my personal observations. § The cyclos or rickshaws, bi-cycles and motorcycles as the form of transportation especially for the locals. For the tourist however, the cyclos serves great for a picture pose. § The simple living – I didn’t see a residential area within the city so I assumed that most of them live outside or far from the city. On our way to Cu Chi, I spotted some drivers stopping near a riverbank, took out and hanged a hammock, then had a rest and chitchat... In the city, some simply took a nap atop their bikes. § The cashiering system – I noticed that our hotel attendant placed in his wallet all of our payments. We dared to ask why had those in his wallet are and he humbly replied that is how they do business; he will just turn over the collections to the manager or the owner at the end of the day. And true enough, I saw the same practice in a gasoline station. Wow, trust and confidence. § The numbered trees – trees all throughout the city has a number. According to the guide, a person is assigned (like a keeper) per group of trees and the number serves as easy identification of the keeper. The keeper is responsible for watering, cleaning, and even the safety of the tree. He or she must ensure the life and health of the tree at all times. 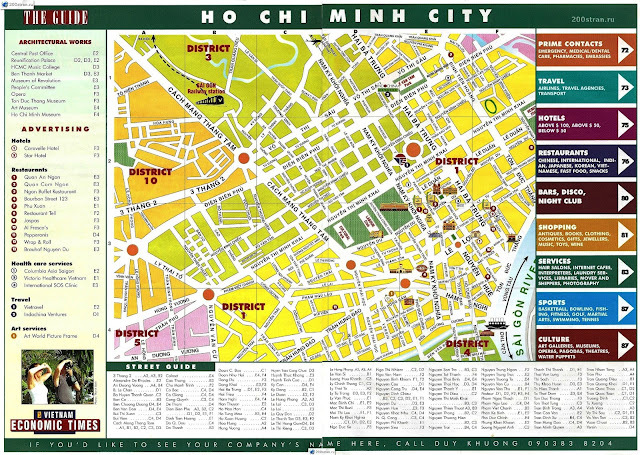 Ho Chi Minh City Map. You will love every bit of your Vietnam tour. However, make sure to avail the http://greenvisa.io service or make an urgent Vietnam visa.